 Ocean Dunes Golf Club is a links style course, and was the first Vietnam course designed by Sir Nick Faldo, located on an outstanding natural site with sand dunes and sea breezes of the Eastern Sea. 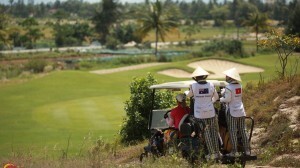 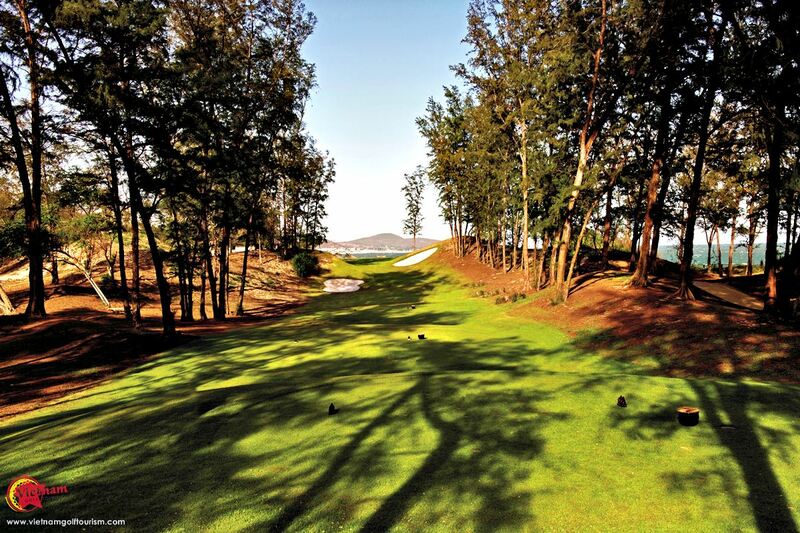 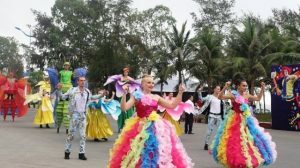 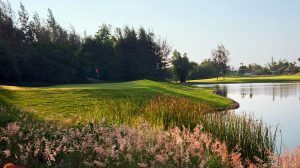 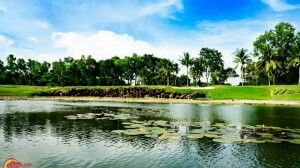 Opened in 1996 in Phan Thiet around 200 kms from Ho Chi Minh City, the course has an abundance of sunshine, wind and strategically placed lakes and bunkers that add to a perfect and exciting golfing challenge. 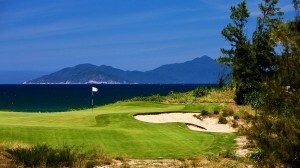 Ocean Dunes a 6,725 yard par 72 courses has hosted the 1996 – 2009 Vietnam Open Championship, 2008 – 2011 Faldo Series Vietnam Championship / Vietnam Junior Championship, and has won a handful of awards including their 9th Hole selected as one of the “ Best 500 Holes in the world” by Golf Magazine (USA) and in 2007 was voted 2nd Best Golf Course in Vietnam by Asian Golf Monthly. 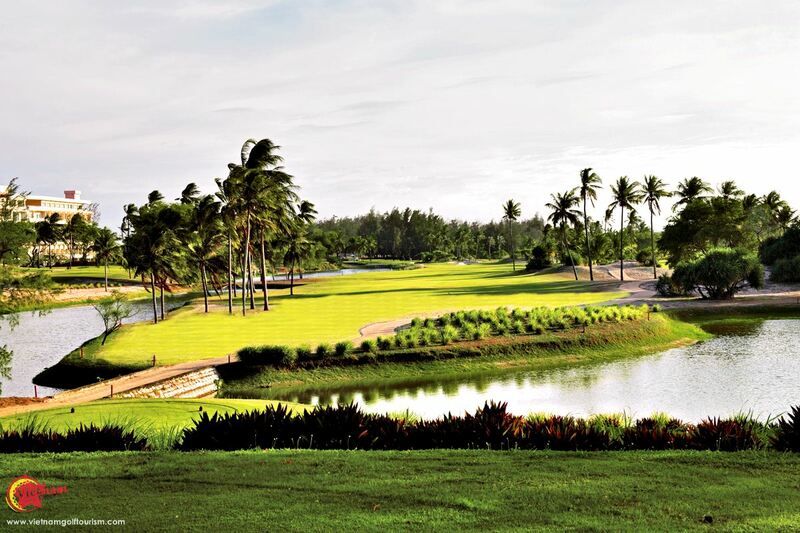 Winds through seaside dunes, with the coastal breezes give this course its character from day-to-day. 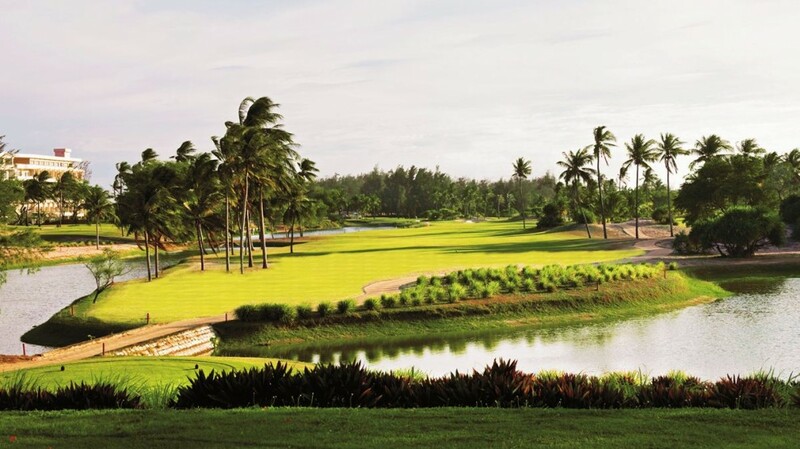 With 419 Bermuda on the tees and fairways and Tifdwarf Bermuda on their greens, it is an engaging and playable set up for higher handicap players who will enjoy the openness of the links-course, yet also offers exciting opportunities for more experienced player who will appreciate the challenges posed by the winds. 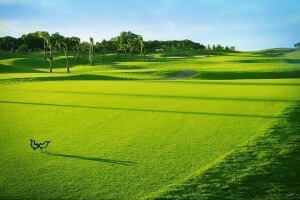 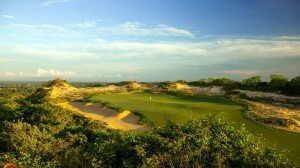 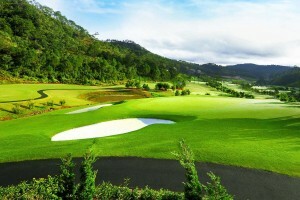 “Ocean Dunes Golf Club is an outstanding natural site with the sand dunes, sea breezes, beach vegetation and sea view. 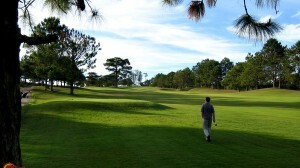 We have let the dunes determine the routing and the look of the golf course. 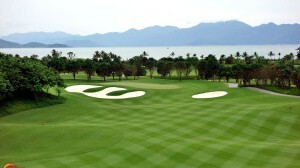 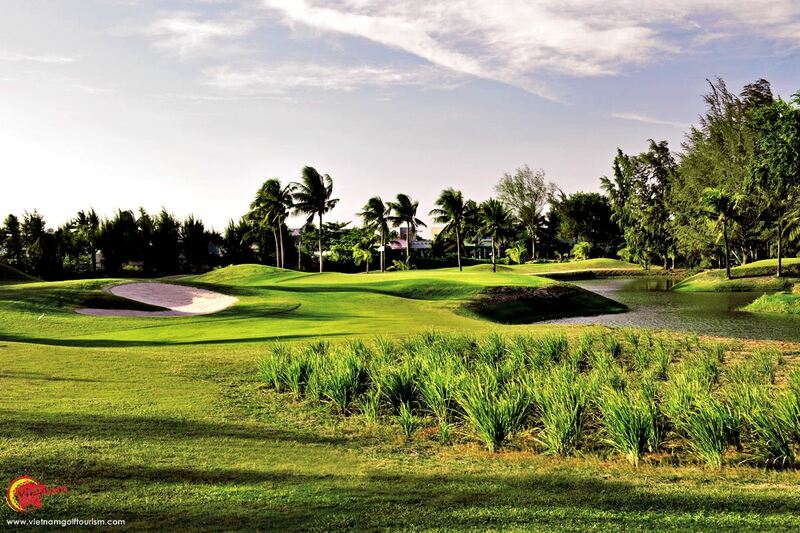 It should have the feel and playability of the early seaside course but with a tropical climate” says Sir Nick Faldo. 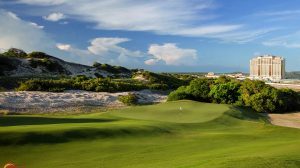 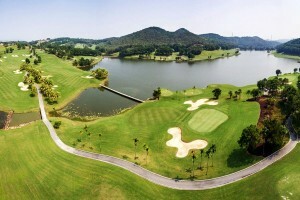 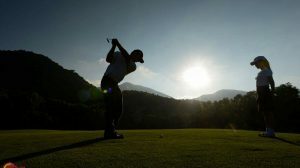 Their clubhouse offers views of the Eastern Sea, and from the large veranda opens up a panoramic vista of the course, with an excellent view of the 18th green. 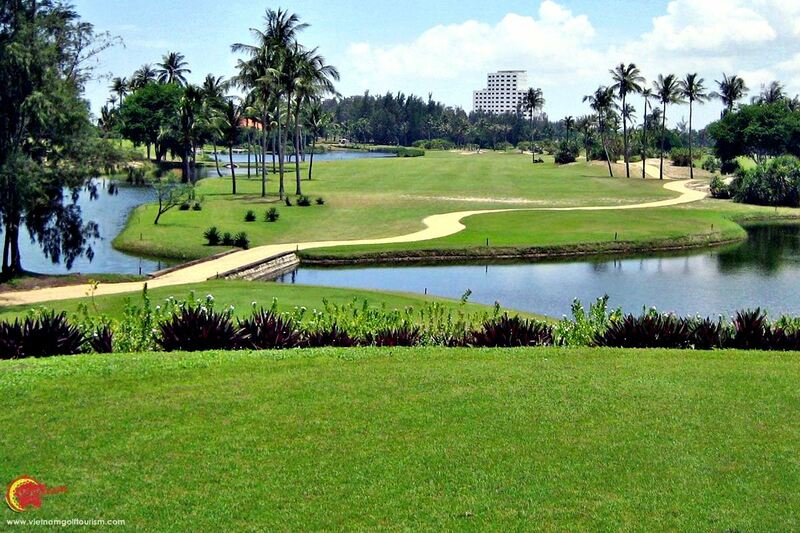 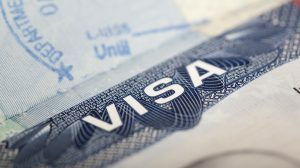 Facilities include a fully equipped pro shop, spacious locker room and a superb restaurant featuring an international menu including Vietnamese, Asian, and Western foods and beverages in both indoor (air conditioned) and outdoor (fresh air) seating areas and with views of the course.